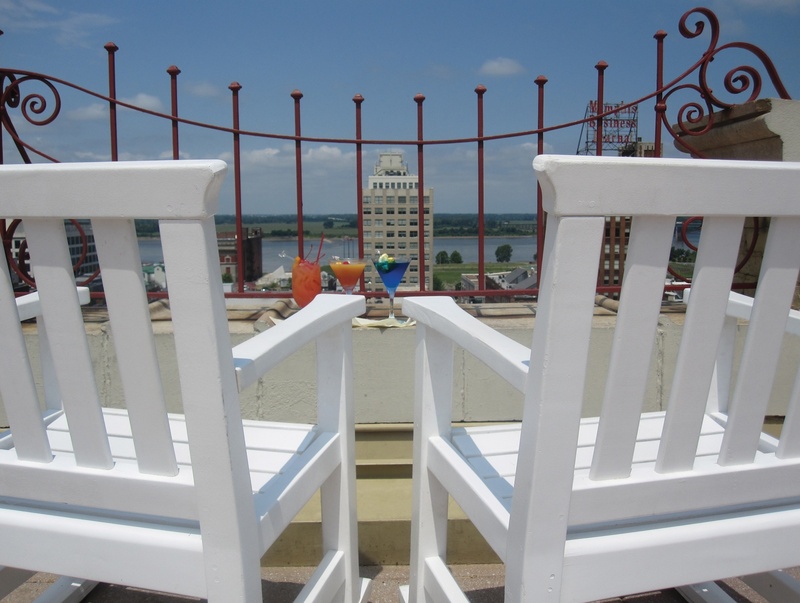 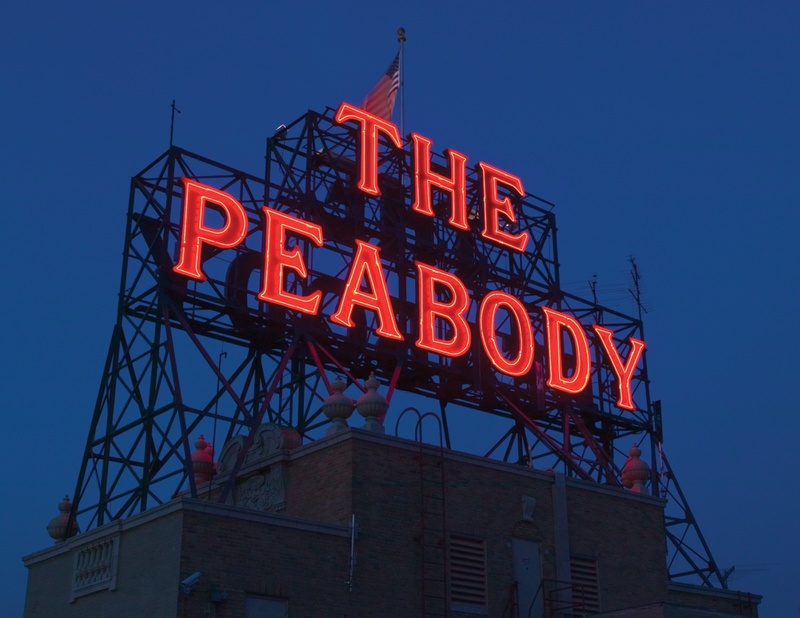 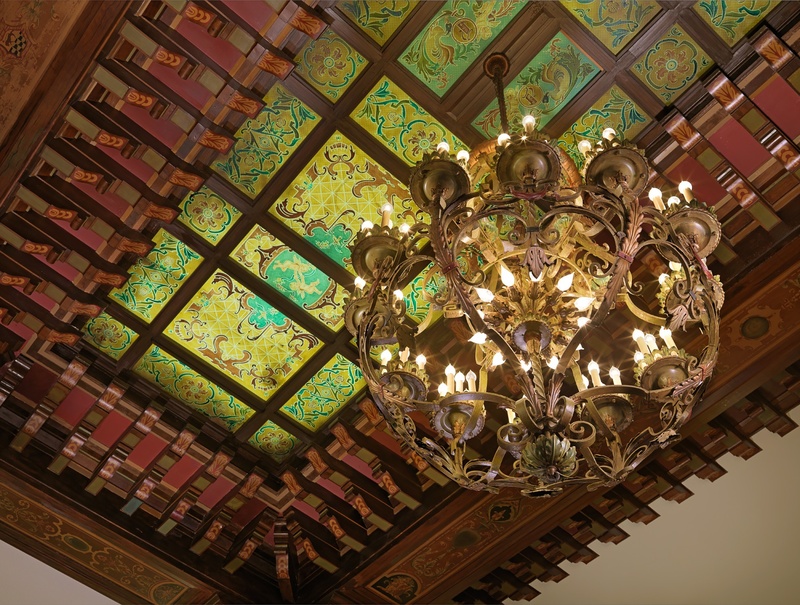 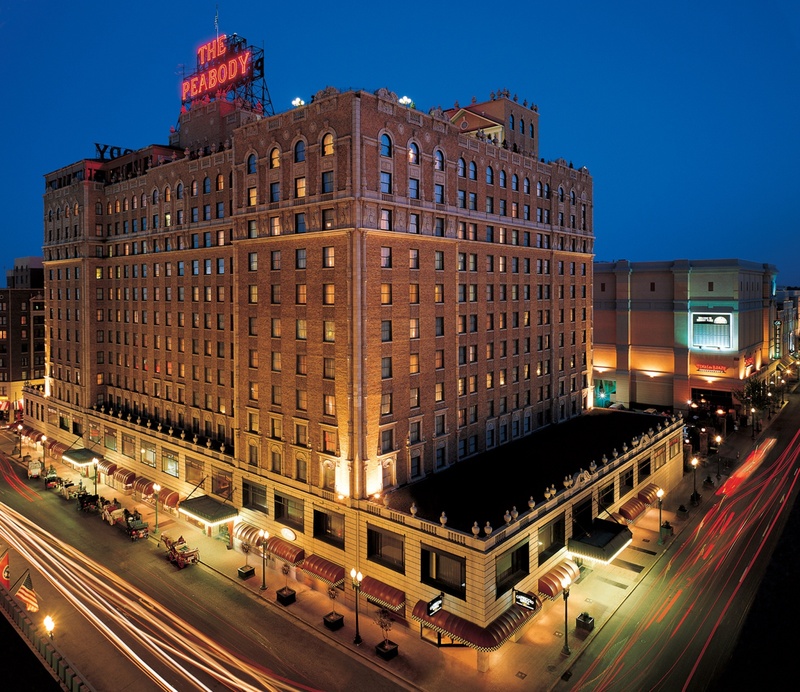 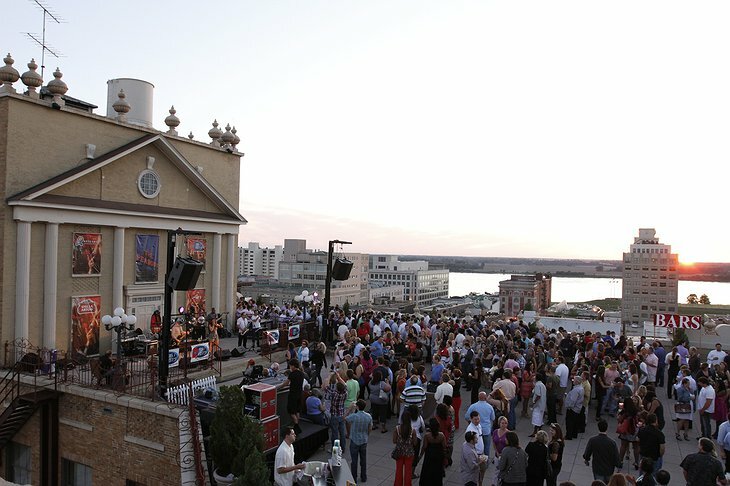 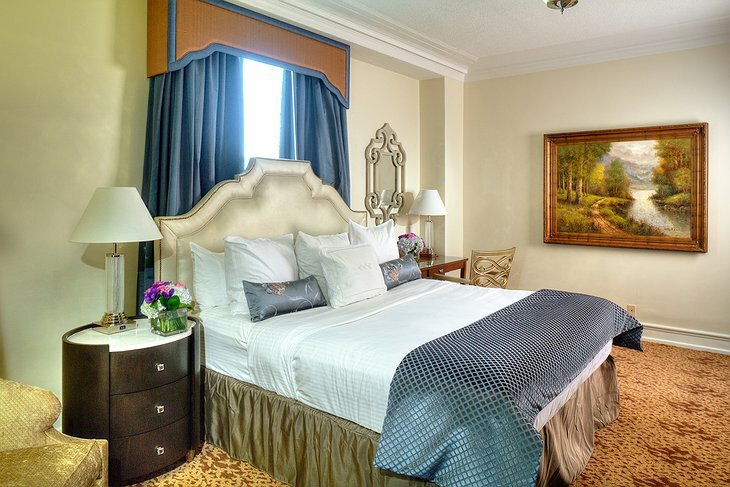 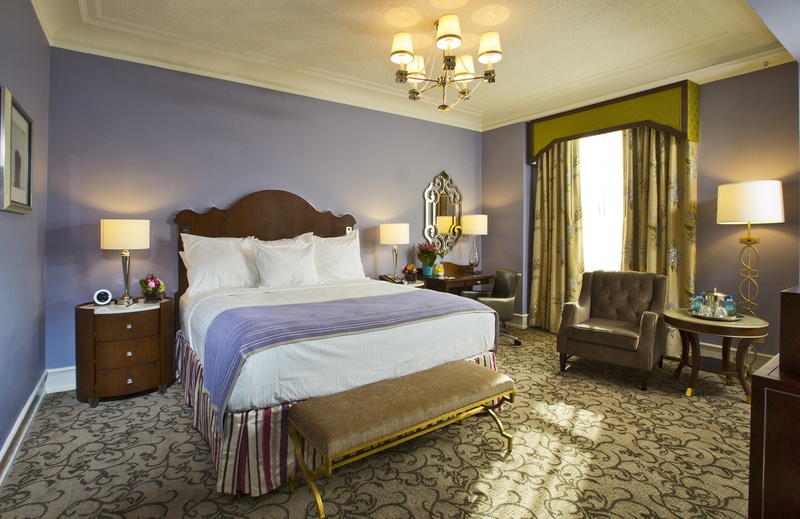 All guests of the Peabody Memphis encounter true southern hospitality upon arrival in the “Blues City.” It is centrally located near Beale Street, music and entertainment venues, and several museums in the historic downtown area making it a popular destination. 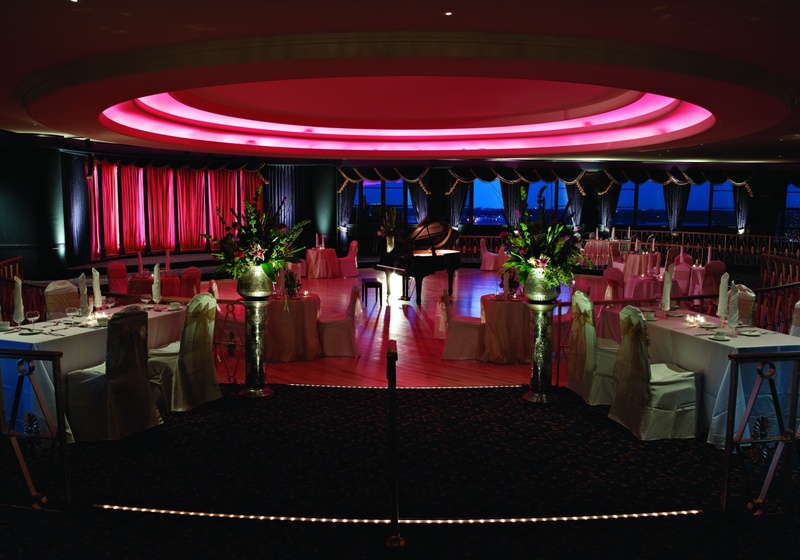 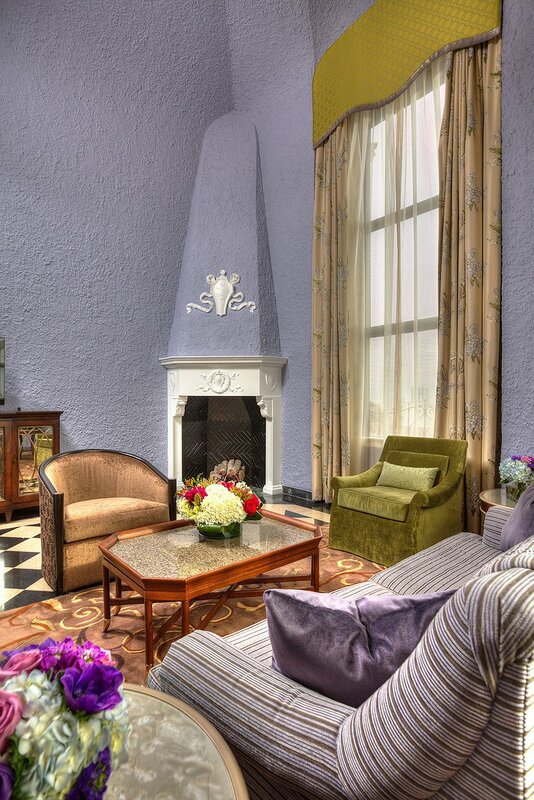 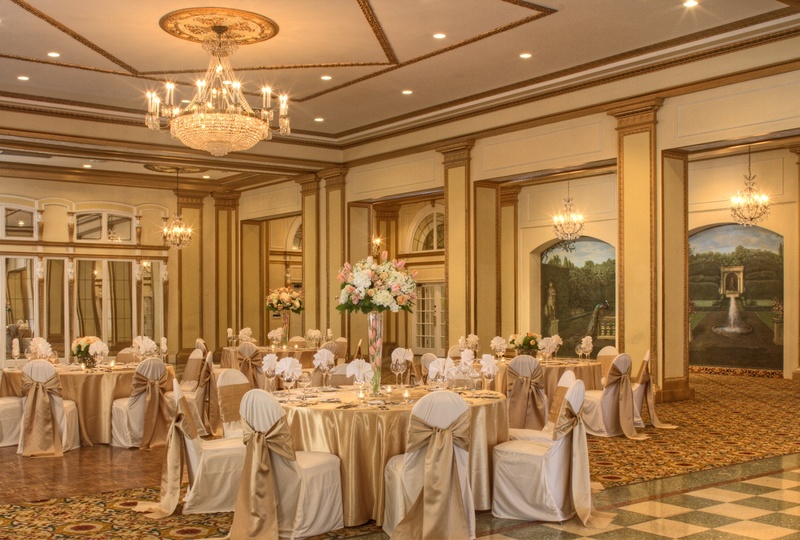 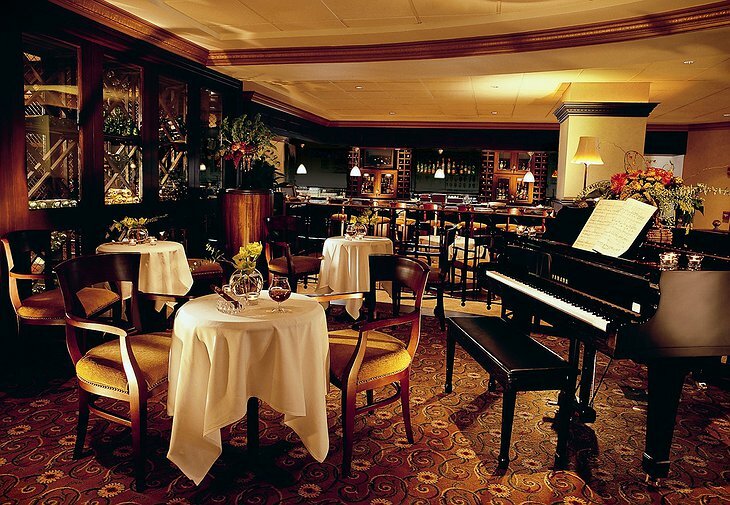 The friendly staff, fine dining, and four diamond accommodations have attracted many members of the Hollywood A-list over the years, including actors and musicians. 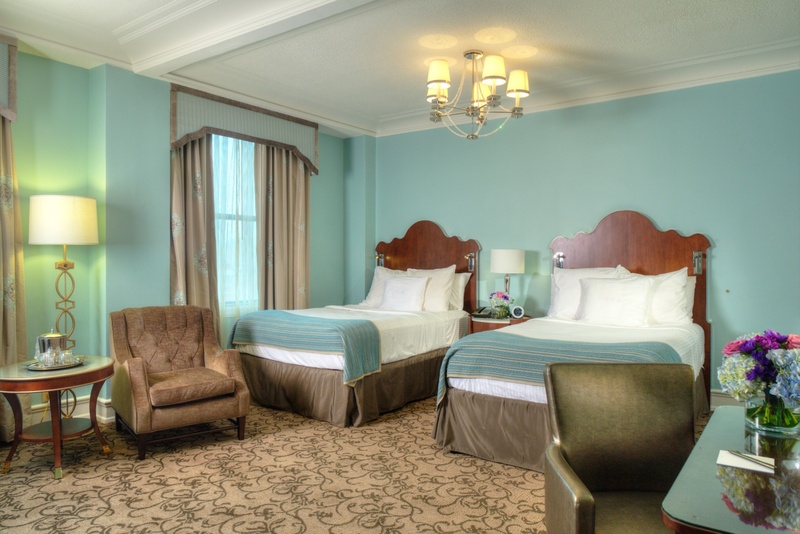 Particular emphasis was placed on the service and interior design of the hotel to make sure guests feel pampered during their stay. 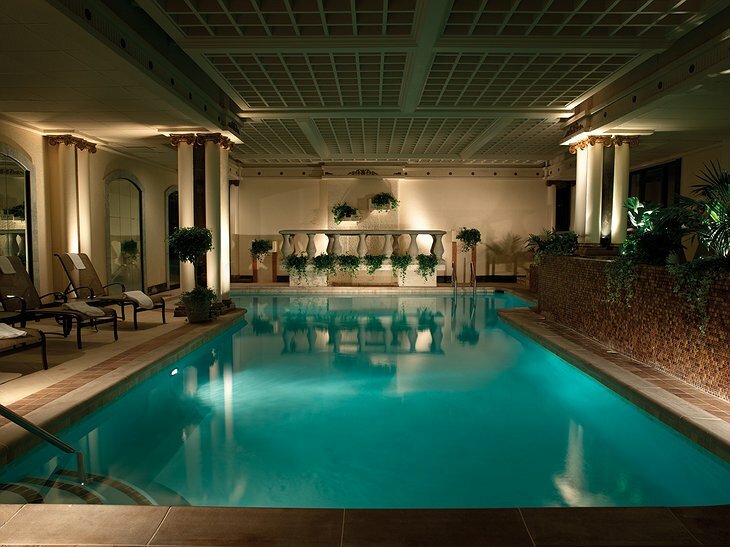 The impeccable service throughout the hotel, the refined elegance of Chez Philippe, and savory menu items of the Capriccio Grill are only a few ways guests can indulge themselves at the Peabody Memphis. 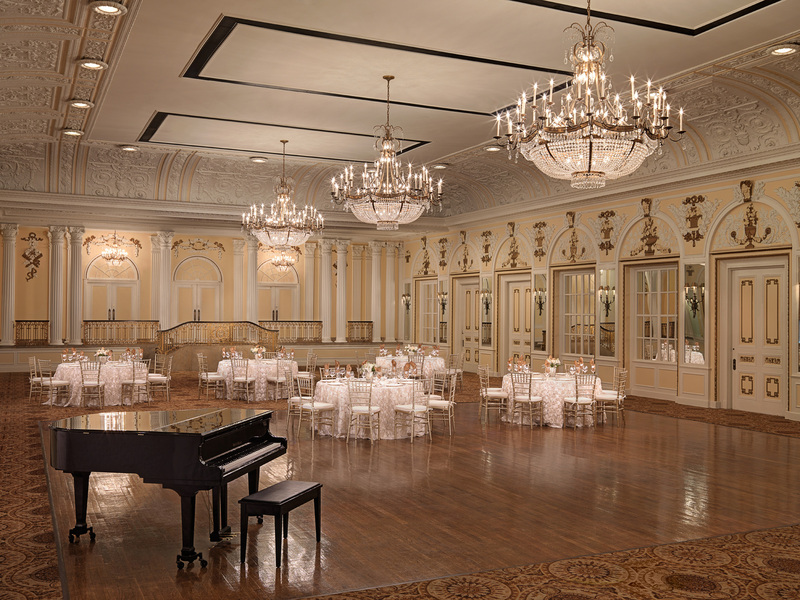 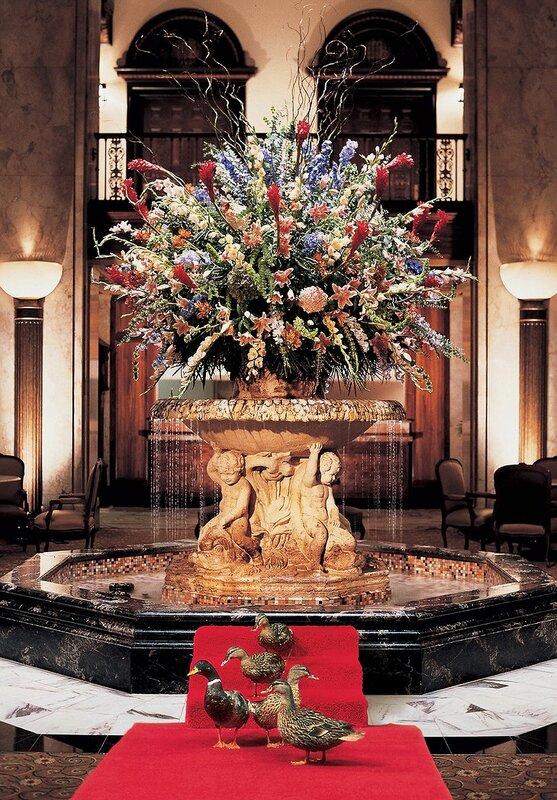 The Peabody itself has also become a popular attraction for many travelers wanting to watch the Peabody Ducks and their famous march. 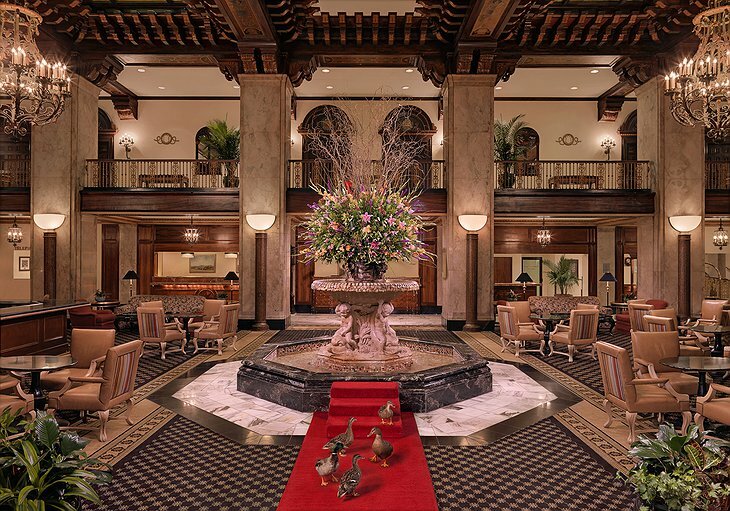 The ducks have resided at the Peabody since one especially debaucherous hunting trip in 1933 in which the owners thought placing their duck decoys in the hotel fountain would be a great practical joke. Guests and local patrons were more than enthusiastic, and soon a bellman had trained the ducks to march to the fountain. 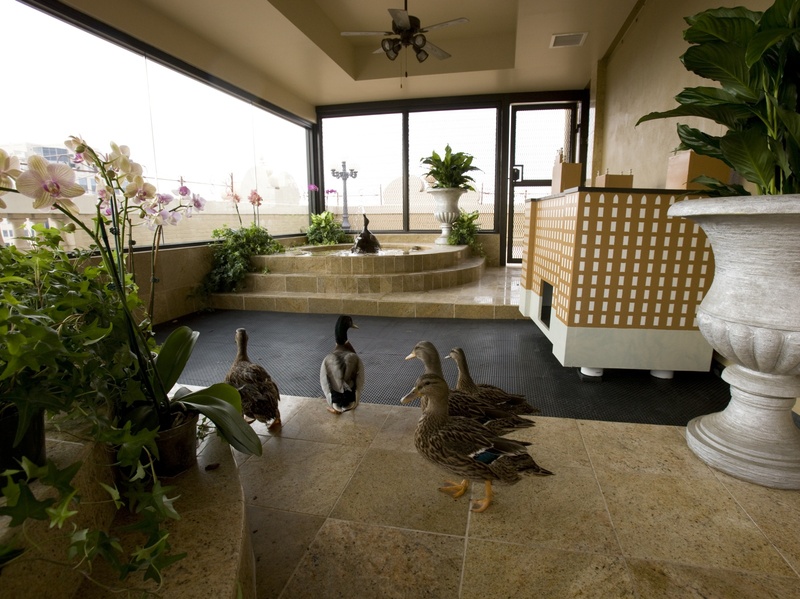 They can still be observed in the fountain from 11:00 A.M. to 5:00 P.M. daily, until they return to their Royal Duck Palace, a replica of the hotel located on the rooftop. 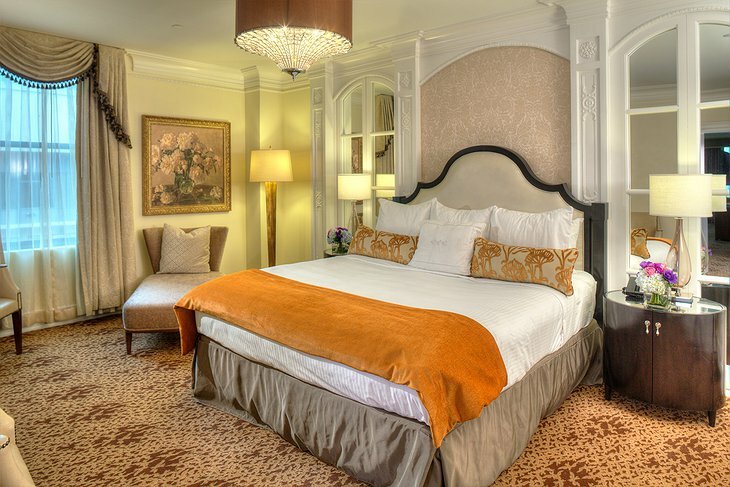 From the contemporary design and exceptional staff to the charming march of the Peabody Ducks, the Peabody Memphis is sure to enchant you.